Kenya’s leading slapstick comedian Phelix Odiwuor commonly known by his stage name as Jalang’o or simply Jalas happens to have the most stunning and gorgeous wife in the Kenyan entertainment industry. 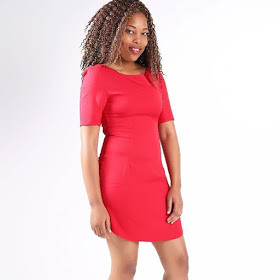 The gifted Radio Maisha radio presenter knows how to choose her women. He without a doubt prefers her women like her coffee, hot! 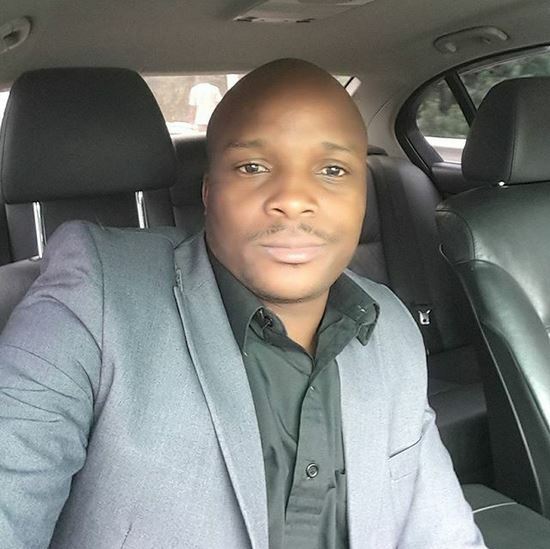 Cheptoek Boyo is the lucky lady that found favour of Jalas’ eyes. She is the ideal woman for any normal dude; her magnificent sense of fashion and swag, her breathtaking smile, her voluptuous curves, her cool personality…the list is endless!